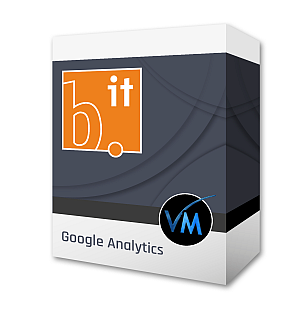 This easy-to-use plugin allows you to report back your VirtueMart transactions to Google Analytics! Please unpack the zip-file on your local computer. The plugin is installed via the Jooma! installer. The included installation.pdf explains how to set up Google Analytics.